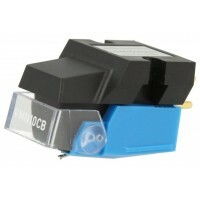 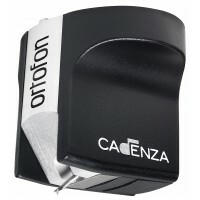 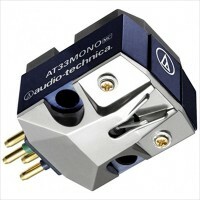 Moving Coil Cartridge.The AT33MONO is made specifically for use on mono systems. 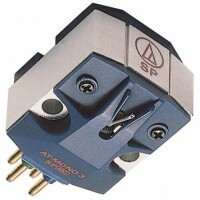 It has a horizontal..
Dual Moving Magnet Mono Cartridge.Mono LP model with a conical bonded stylus in the body dedicated t..
Output voltage at 1 kHz: 5 cm/sec 450 μVFrequency range at -3 dB: 20 Hz - 50 kHzFrequency response 2.. 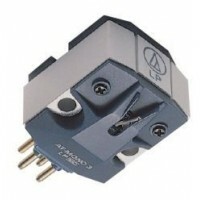 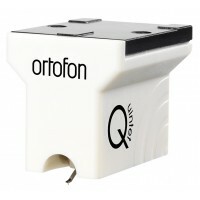 Type: MC-LOFixing: Half-inch mountOutput voltage: 0,3mV bei 1kHz, 5cm/sec.Amplifier-connection: Phon..